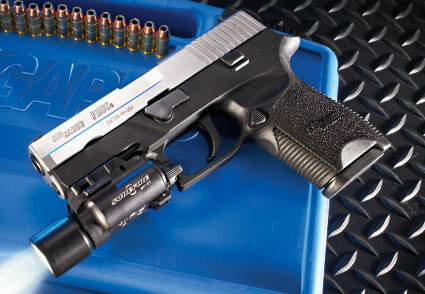 SIG SAUER’s new approach with the P250 could change the face of handguns in the future. Few handguns exist that can say this. John Browning’s venerable 1911 and 1935 (High-Power) have been copied in more ways than the hamburger. When you break down many polymer handguns that are considered “modern,” they appear as close relatives to Gaston’s Glock. There are exceptions, but I haven’t seen anything that has the potential to impact the way pistols are received like SIG SAUER’s new P250 and it couldn’t have come at a better time. Take a look at European gun laws. In particular areas, citizens can own just one registered handgun. This is how the P250 came to be. Rather than regurgitate the concept of adapting grips by switching out parts or making receivers that could only work with certain calibers, SIG SAUER brought together 13 engineers to develop a universal chassis. 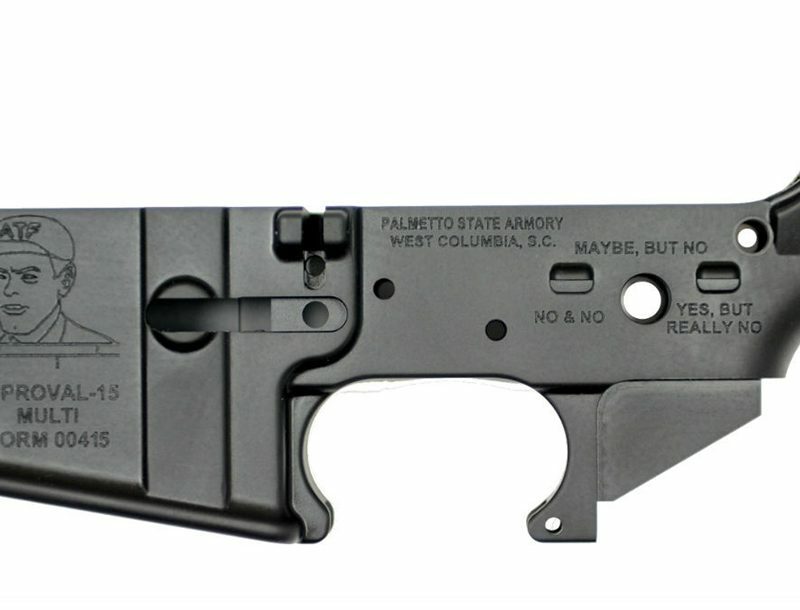 This chassis is an unconventional receiver that is also the serialized component, regulated by governments. All P250 grip shells feature a cutout so the serial number can be viewed. What this means is that the grip shells, slides, barrels and magazines are purely accessories.